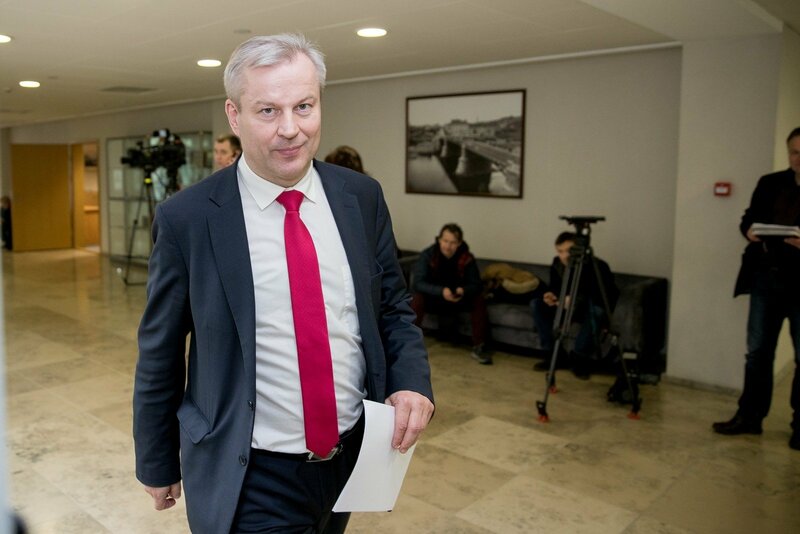 Lithuania's embattled lawmaker Mindaugas Bastys says that the State Security Department's decision not to grant him a top security clearance was subjective and that his contacts with people representing the Russian state nuclear corporation Rosatom's interests were not regular. Bastys also told the parliament's Committee on National Security and Defence, which is investigating his alleged ties, on Friday that officials from the State Security Department (VSD) had asked him during the latest check for security clearance whether he would agree to undergo a polygraph test and that he told them he would. "When they (VSD officials) asked me if I would agree to undergo a polygraph test, I replied 'Yes' and that I can work with top secret information," the lawmaker said during the committee's meeting. Bastys described the VSD's findings as "purely subjective", saying that his contacts or communication with the persons mentioned in the report had not been regular. "I do not agree with these findings. This is a purely subjective assessment," he told the committee. 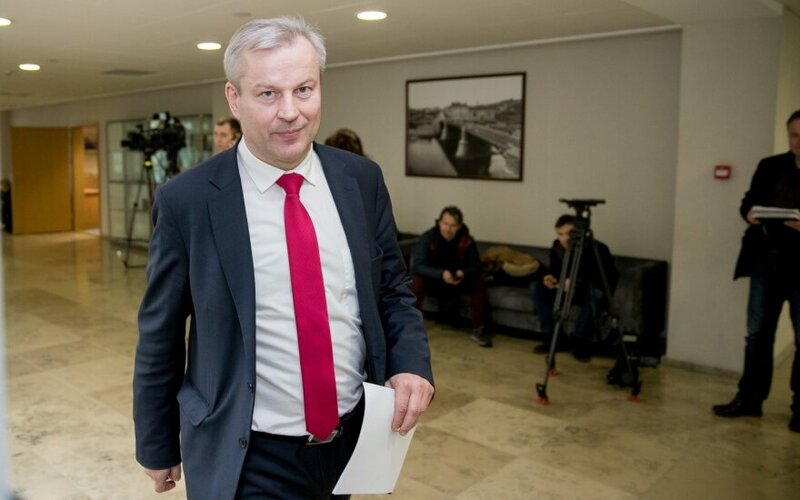 In the report, the department said that Bastys was vulnerable to influence due to his ties with Yevgeny Kostin, who is seen as a representative of Rosatom, Piotr Voyeiko, a former KGB agent, Ernest Matskevich, a journalist of the Russian state channel RTR, Saturnas Dubininkas, who is said to be a former Kaunas mafia leader, and Vadim Pakhomov, a businessman suspected of illegal activity. The Seimas a couple of weeks ago asked the committee to look into whether Bastys' ties with these people pose a threat to national security. The parliament has voted to initiate Bastys' impeachment, but a special commission set up for this purpose has suspended its investigation until the Committee on National Security and Defence issues its findings. The committee has until Apr. 14 to complete its parliamentary investigation.